The September dates are on sale now. The October dates go on sale August 19 at 10AM EDT. More information, including links to buy tickets, are on the band’s website at: http://lesbrersband.com/tour . 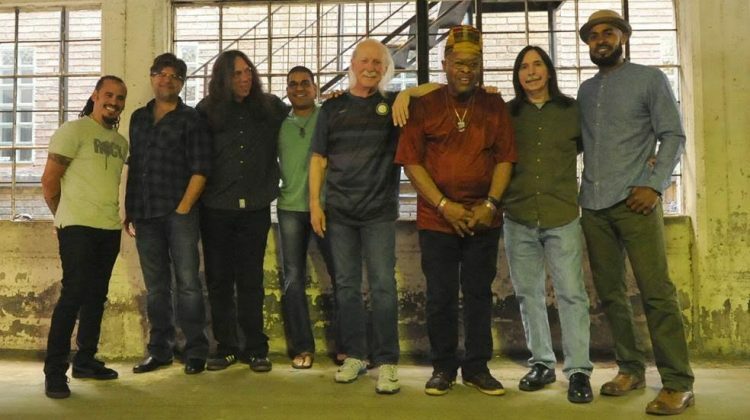 Les Brers features founding members of the Allman Brothers Band, drummers Butch Trucks and Jaimoe, along with longtime members of ABB, bassist Oteil Burbridge and percussionist Marc Quinones. 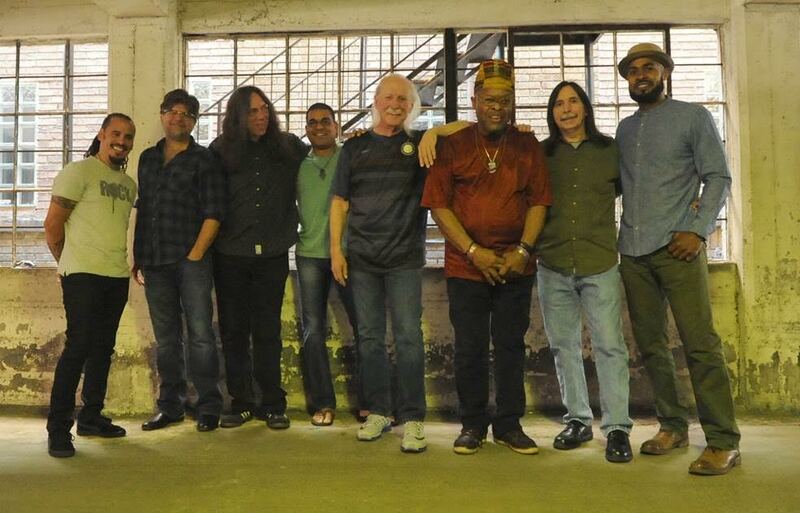 Additionally the band includes former ABB guitarist Jack Pearson; guitarist Pat Bergeson; frequent ABB guest keyboardist Bruce Katz who also performed with The Gregg Allman Band; and vocalist Lamar Williams, Jr. the son of the famed ABB bass player. 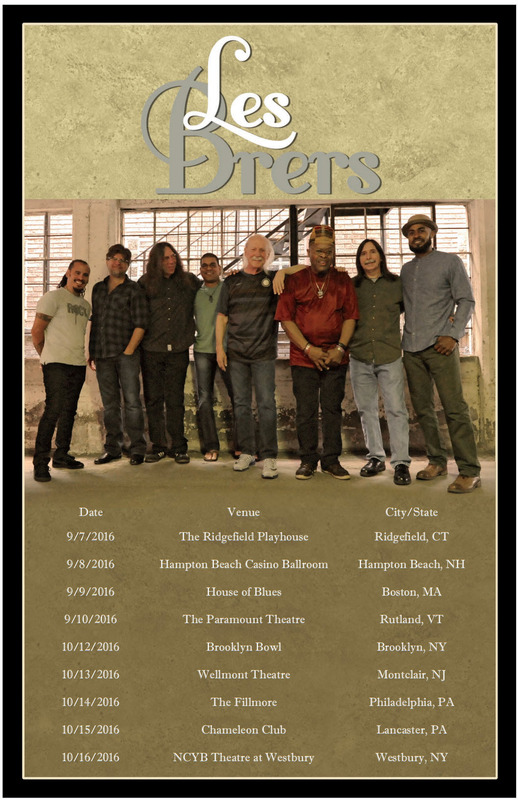 The band’s name is a nod to the instrumental “Les Brers in A Minor.” Les Brers will perform an eclectic selection of music familiar to fans of The Allman Brothers Band, whose unique improvisational style, great songwriting and extensive touring made them one of the most acclaimed bands in music history. Rutland show at beautiful Paramount Theatre much the same….hope these guys stay together and tour as often as they can: they will only get better!